Tabschool : Future Vision of Digital Education - Tabschool Inc.
‘Go digital’ is the unequivocal mantra of today’s technology oriented world. Everything, from day to day chores to complex scientific experiments, is performed with nanosecond precision using digital tools and equipment. The field of education is no exception to this sweeping change that is happening across almost all imaginable sections of human endeavor. As a matter of fact, the field of education is one of those sections that has the highest potential to be benefited by the digital revolution. 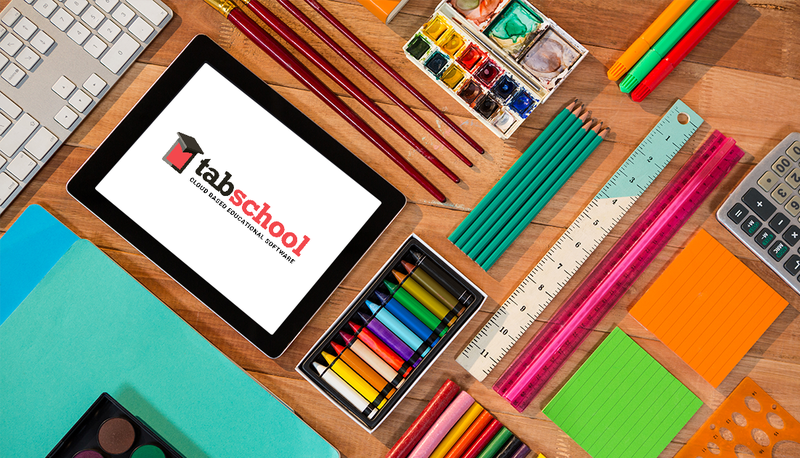 Tabschool was launched with the clear-cut vision of creating an efficient and sophisticated digital learning environment for the modern-day learners and teachers alike. The central idea is to enable students to learn with ease and speed using highly sophisticated digital tools and technologies. The goal is to provide them with a learning environment they are already familiar with – thanks to various mobile apps and social media platforms – and freely, openly and seamlessly share information, without the constraints of physical location, age or any such limiting factors. What exactly does Tabschool offer? Who is benefited and how? In the rapidly evolving edtech sphere, Tabschool is a pioneer in providing high-tech digital tools to impart technology-based education to learners. The main benefactors are the modern-age companies, educational institutions, and individuals with a futuristic mindset. We offer a fascinating world of efficient learning environment to empower learners from all walks of life to gain knowledge on any subject of their interest in the most enjoyable and intuitive way possible. We provide a digital learning platform based on cloud computing technology. We use advanced technologies such as artificial intelligence to boost the learning process, make it faster, more efficient, and thus maximize the overall learning results. Man is a social animal. We learn best when we are in the company of other like-minded learners. Digitalized education can become an isolated learning experience if the social factor is not integrated into it. Keeping this in mind, we offer a social learning environment to boost students’ performance on all levels. Learners can easily interact with each other and share information instantly, thus making it a richer and more satisfying learning experience for them. 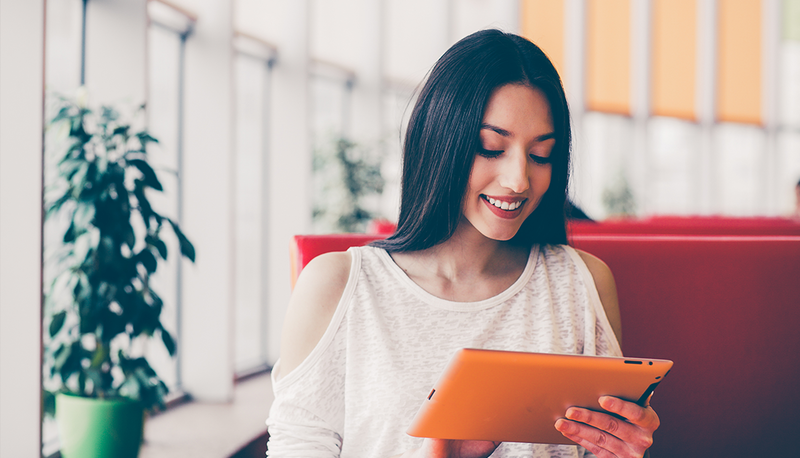 Sophisticated features like real-time learning analytics offer valuable insight into the overall performance of a learner. It can help precisely gauge various psychological factors and issues including the true orientation and motivation of a student, their learning habits, what appeals to their taste and what turns them off and so on. This insight can be used to provide timely feedback and suggestions for improvement. This enables us to provide a unique personalized or adaptive learning system that is truly an important advantage to the students and teachers alike. All our systems are developed in close conjunction with the experts in the field of education as well as the end-users. This ensures that the learning platform stays highly efficient and competent in meeting the complex edtech challenges, while, at the same time the interface remains simple and user-friendly so that anyone can use it with ease. What sets us apart from other similar companies? There are many companies in the edtech market that are playing their part in the digital revolution in the field of education. However, most of them are mainly focused on offering administrative solutions to companies and educational organizations. We stand out in the sense that our focus is purely on providing an efficient learning system to improve their learning ability and thereby their overall educational performances. In a nutshell, Tabschool is a sincere attempt in the ever-evolving field of edtech, to carry the torch forward and illuminate the minds of all the knowledge hungry learners with the help of advanced digital technology. Founder & CEO of Tabschool, experience of over 10 years in field of IT and worked with many startups. Now working on my own dream. Get More News & Updates! !